On a recent Saturday, young dancers spill from the dance studios and dash through the hallways of Boston Ballet’s home at 19 Clarendon St. It is less than three weeks before the opening of the company’s beloved production of “The Nutcracker,” and the place is a beehive, abuzz with activity and excitement. About 215 children will join the full company during the run of “The Nutcracker” Nov. 28-Dec. 31, and before one tiny foot steps onto the Boston Opera House stage, it takes dozens of hours of rehearsal for these youngsters, all of whom study at one of Boston Ballet’s schools. The children start “Nutcracker” rehearsals the week after Columbus Day. 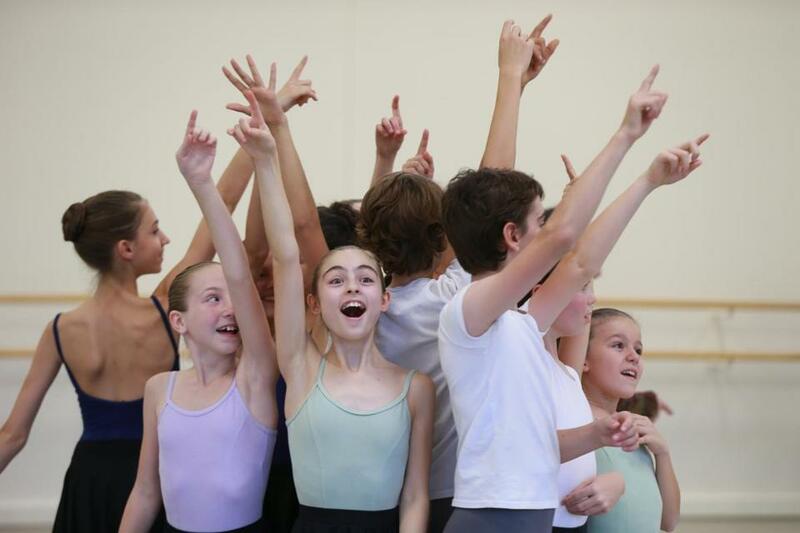 In addition to regular ballet classes, the kids in the party scene rehearse up to 10 hours a week. Dancers rotating in the starring role of Clara may rehearse 10-16 hours a week. At the hub of all this activity is Melanie Atkins, Children’s Ballet Mistress for Boston Ballet. A former soloist with the company, Atkins is in charge of preparing many of the children, including the Claras and nearly 50 children participating in the Act One party scene. In a rehearsal in sunny Studio 5, kids age 8 to 14 cluster in small groups, talking animatedly or going over steps. But at Atkins’s summons — “Ladies and gentlemen, settle down” — there is instant quiet. And when the music starts, artistry unfolds through choreography laced with sophisticated crisscrossing patterns and technically challenging jetés and tours en l’air. Atkins keeps it all moving with impressive poise and humor. 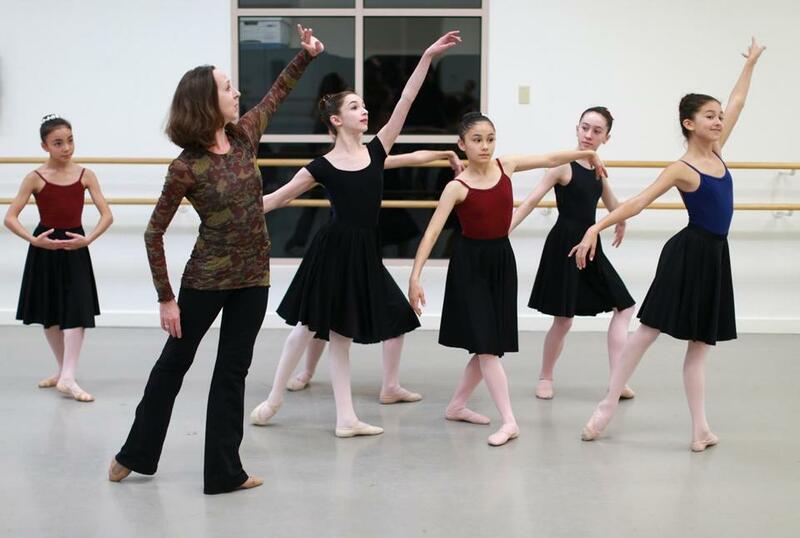 Atkins is one of five teachers involved in preparing children for “The Nutcracker.” The task demands attention not just to technical competence but dramatic conviction. “You’re getting presents, not a bowl of Brussels sprouts,” she says playfully as children act out receiving gifts. “Back then, you got gifts once a year, on Christmas. This is a big deal. You’re excited!” She runs the sequence again, and the energy is palpably ramped up. 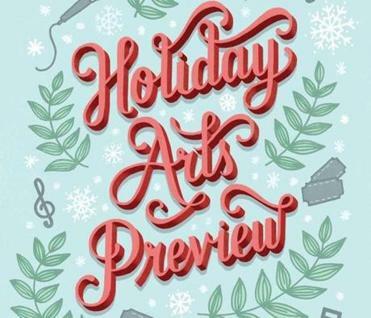 Fifty stand-out exhibits, attractions, and concerts to see this holiday season. In a collegial rehearsal with the girls cast as Clara, she tweaks the character’s portrayal of dismay. “It’s not like this,” she demonstrates, buckling over, miming racking sobs, hands over face. “How do we look when we cry? We don’t want to confuse crying with an allergy attack.” The girls laugh. As the rehearsal rolls along, Atkins glides from one group to the next with the unmistakable grace of a ballerina, tweaking moves here, suggesting dramatic details there. One moment she fluidly jumps into the fray to perform the adult male role of Drosselmeyer, the next she casually bends down to tie the errant lace on a small boy’s ballet slipper. Born in Reading, England, Atkins and her family moved to Massachusetts when she was 8. She studied dance at the Walnut Hill School for the Arts, later joining Fort Worth Dallas Ballet and Miami City Ballet. She was a soloist with Boston Ballet from 2002 to 2009, when she got pregnant and decided it was the right time to retire. (She’s been married since 2007 to Boston Ballet soloist Sabi Varga.) Atkins then joined the company’s faculty, teaching and serving as Children’s Ballet Mistress, staging numerous children’s roles and teaching many of the children over multiple years. Young dancers head back into a rehearsal.